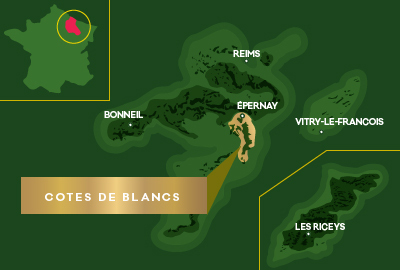 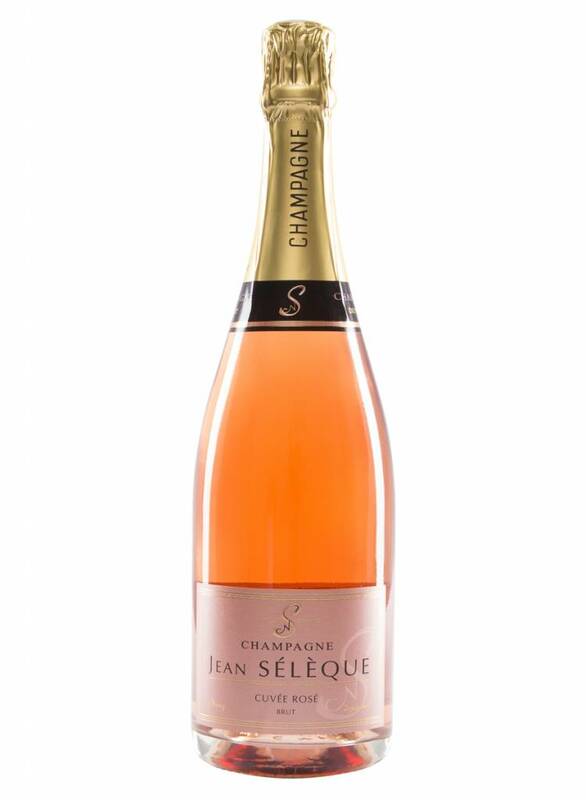 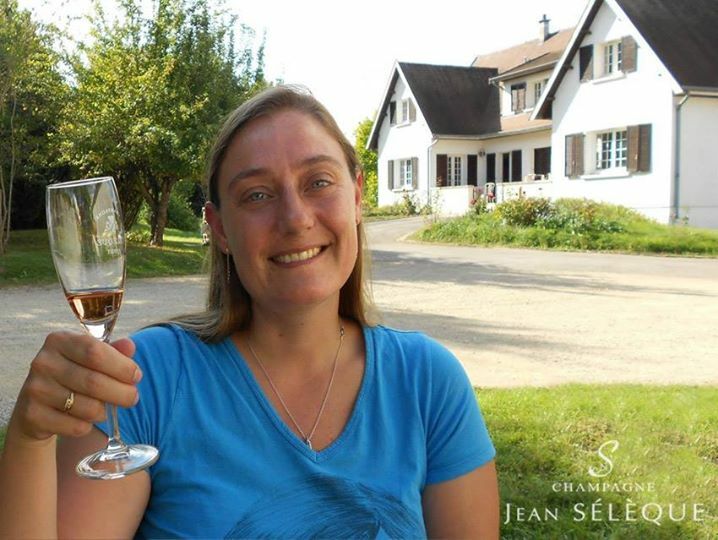 This lively and light champagne is the symbol of excellence of the House Jean Sélèque. 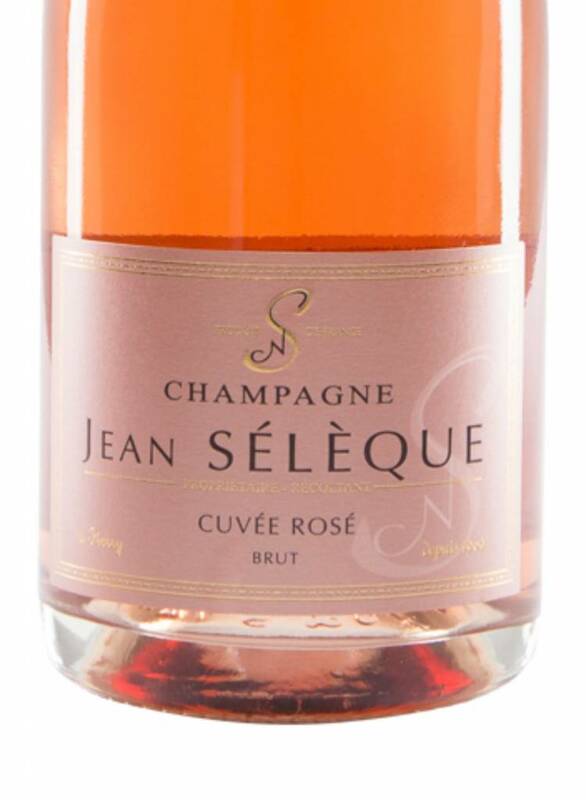 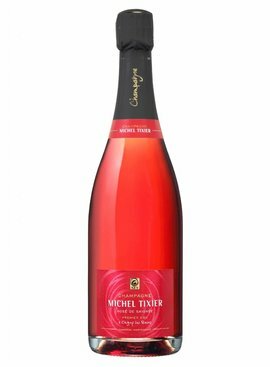 This cuvée derives its exceptional charm from its balance and freshness. 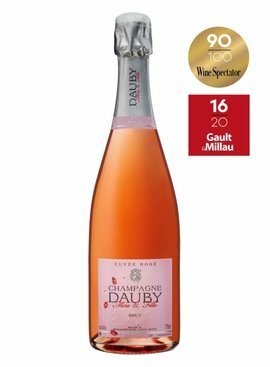 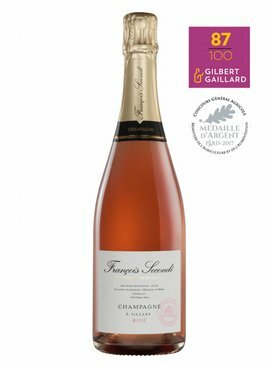 40% Chardonnay for elegance and finesse, 40% Pinot Noir for structure and 20% Pinot Meunier for its fruity taste. 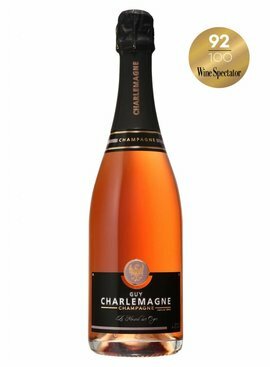 Composed of up to 10% of reserved wines to preserve the taste of the House. 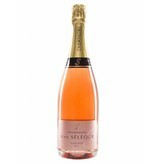 The Cuvée Spéciale ages for a minimum of 4 years. 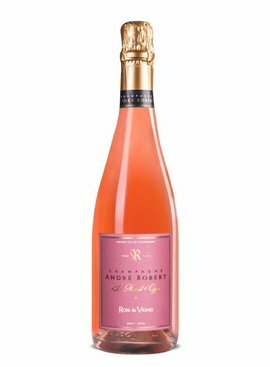 Powerful nose with fruity aromas, floral and mineral scent. 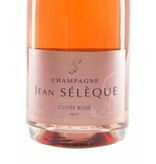 Fresh and light, smooth and pleasant finish.